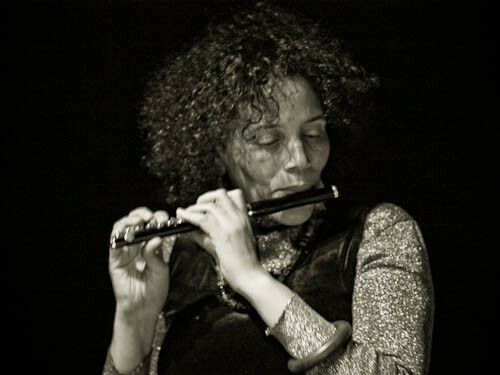 The excellent Chicago composer and flutist Nicole Mitchell will premiere her latest suite in a free concert Thursday night in the Cultural Center's Preston Bradley Hall. The new work is called Mother Nature, and Mitchell says she hopes it will "inspire us to realign with our wondrous Earth, whom we depend on for our very lives. Then the healing can begin." Mitchell performs with her long-running Black Earth Ensemble; for Thursday's concert the lineup includes David Boykin on bass clarinet, David Young on trumpet, Jason Adasiewicz on vibes, and Marcus Evans on drums. 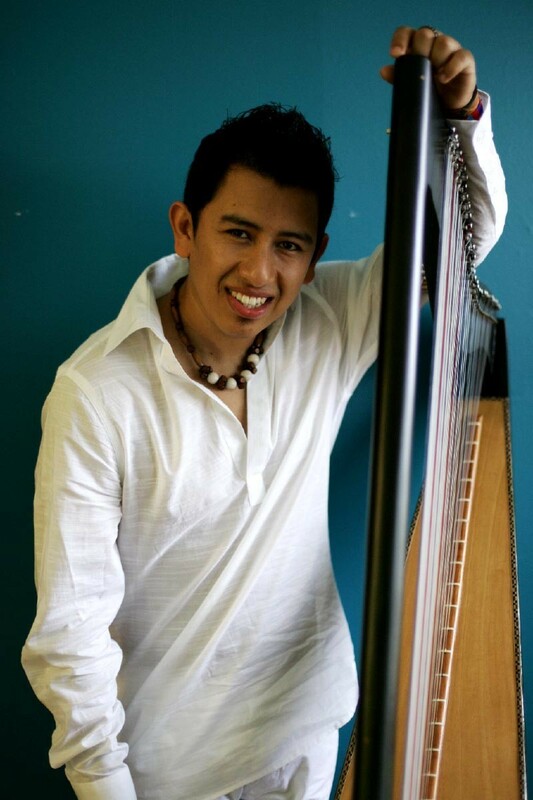 The group will be joined by Colombian harpist Edmar Castaneda. He plays a customized arpa llanero—an instrument traditionally used for Colombian joropo music, indigenous to the plains of Colombia and Venezuela—that's fitted with two pickups, one for the upper register and one for the lower, to help him articulate distinct simultaneous melody and bass lines. Since the Bogota native moved to New York in 1994 he's fashioned a stunning fusion of jazz and joropo music with the nimble support of drummer Dave Sillman and trombonist Marshall Gilkes. On last year's Entre Cuerdas (ArtistShare) Castaneda pushed the sound of his ensemble further into jazz turf, retaining the technique of his Colombian roots more than their melodic and rhythmic flavor, and guest spots by guitarist John Scofield and vibist Joe Locke underline that shift. To be honest, I prefer its predecessor, Cuarto de Colores, but the new record is still pretty excellent, despite the ubiquity of wind chimes. I'm curious to hear how Castaneda will fit into Mitchell's music, but if there's anything the harpist has proved over the years—whether working with Cuban saxophonist Paquito D'Rivera or singer Marta Topferova—it's that he knows how to adapt. Below is "Sabroson," a track from Entre Cuerdas, as well as video of a performance at New York's Jazz Standard from January 2009.